A donation from the British Mountaineering Council helped fund a new home for a collection of important historical mountaineering artefacts. The Mountain Heritage Trust officially opened its new premises at the Blencathra Centre in the Lake District. Items in its collection include kit from climbing’s elder statesman Sir Chris Bonington. The trust moved from Penrith to its new home near Threlkeld, which it shares with the Field Studies Council. The BMC contributes £30,000 a year to the running of the Mountain Heritage Trust and, through a legacy donation, was able to contribute a further £25,000 to help its move from to the Blencathra Centre. Rehan Siddiqui, president of the BMC, said: “It’s great news that Mountain Heritage Trust will be joining the Field Studies Council in such an iconic location. Jeff Ford, chair of the Mountain Heritage Trust trustees, said: “It is a relief to be able to put such a valuable set of items into wonderful new premises at Blencathra. 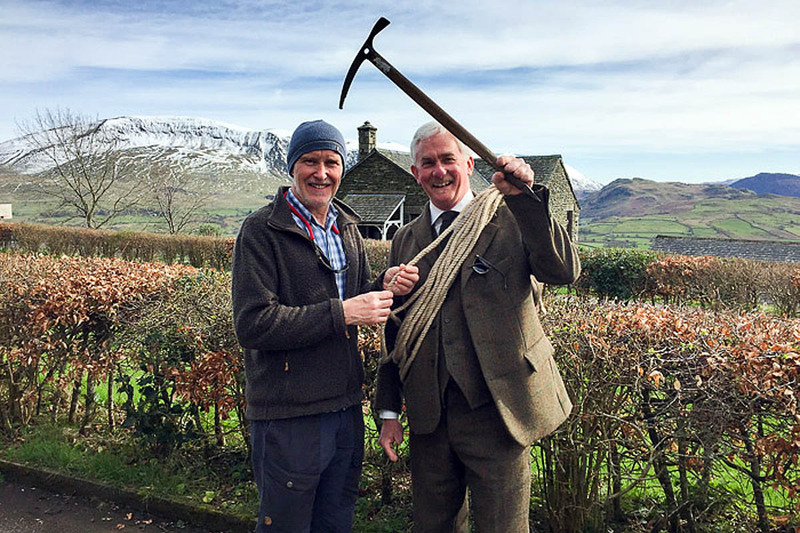 An event to mark the move was attended by Everest summiteer Doug Scott, Professor Tim Burt president of the Field Studies Council, Tim Foster head of Blencathra Centre and Nick Colton deputy chief executive of the BMC. Cumbrian poet Phil Houghton read a specially commissioned poem for the opening. Tim Foster, head of Blencathra Field Studies Centre, added: “The most natural place in Britain to locate the MHT collections are with us on the slopes of the much loved Blencathra. The Mountain Heritage Trust was founded in 2000 to record and preserve Britain’s heritage in the fields of climbing, mountaineering and mountain culture. The trust preserves and encourages access to its own collections, provides curatorial support, sources artefacts for new exhibitions and sets up gallery exhibitions. Among its early successes was the establishment of the National Mountaineering Exhibition at the Rheged Centre near Penrith. More recently, it has formed partnerships with the National Trust, and Keswick Museum and Art Gallery. The past year has seen the trust working on a Heritage Lottery Fund project on mountaineer Joe Tasker. 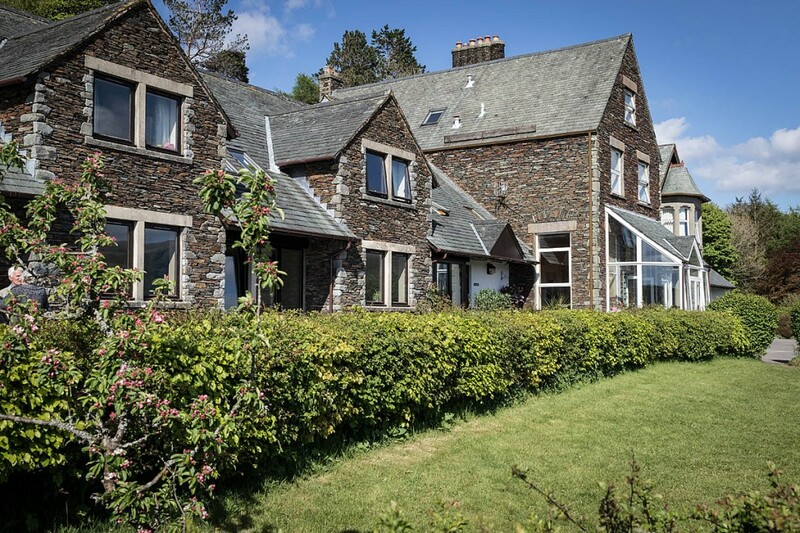 The Blencathra Centre will include a more accessible office space to welcome visitors and researchers, along with a custom-converted building to house the trust’s historic collections in a safe and secure environment.